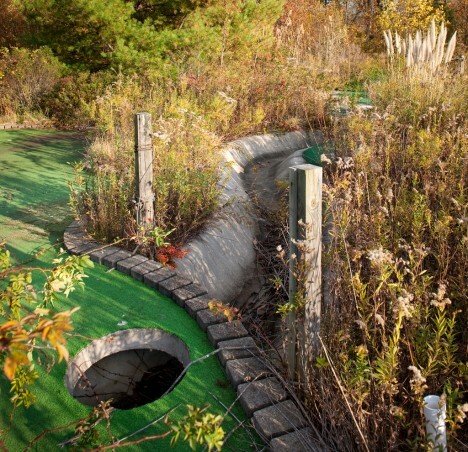 Most miniature golf courses have 9 or 18 holes per course. 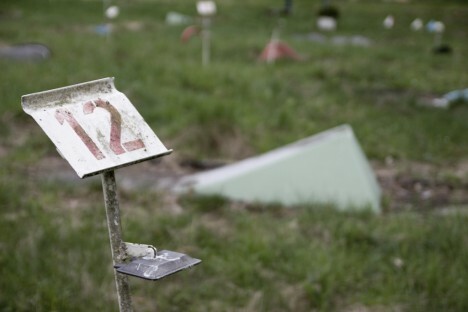 These dozen abandoned courses, on the other hand, have more holes than Blackburn, Lancashire. 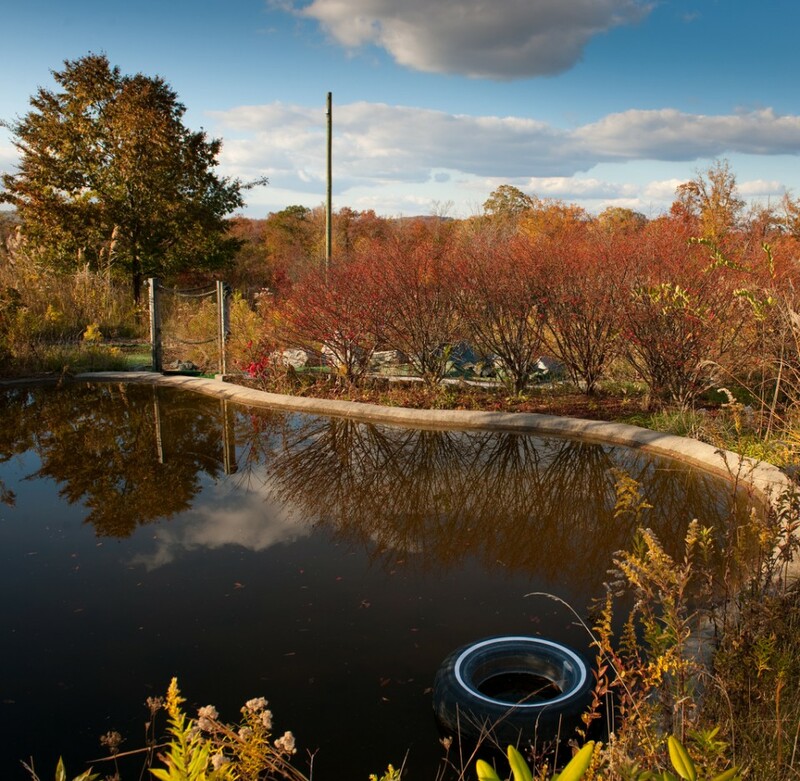 Flickr user Tom Faulkner (tom faulkner photographs) has apparently done the impossible by turning an abandoned miniature golf course into an oasis of breathtaking beauty. 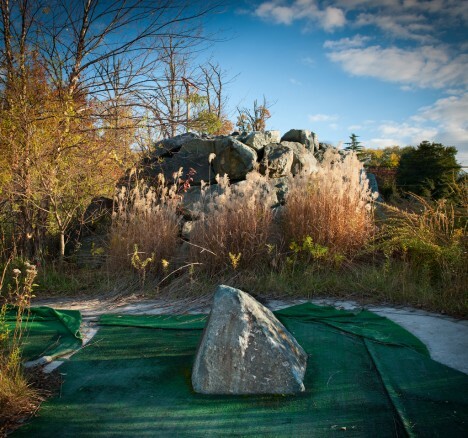 The course is located somewhere in Maryland and though the artificial greens and fairways still reflect hints of their former verdant glory, the true glory of Faulkner’s images comes courtesy of Mother Nature in all her autumnal glory. 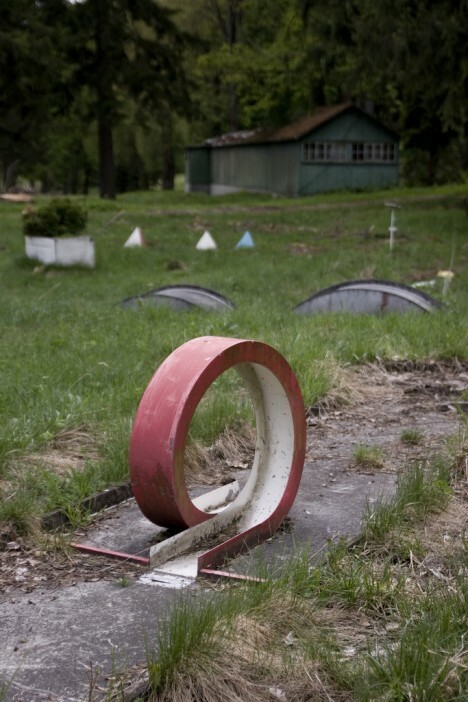 It’s so annoying when a perfectly good miniature golf course closes its doors and drifts into deterioration and decay. In fact, one might say it really… gets our goat. 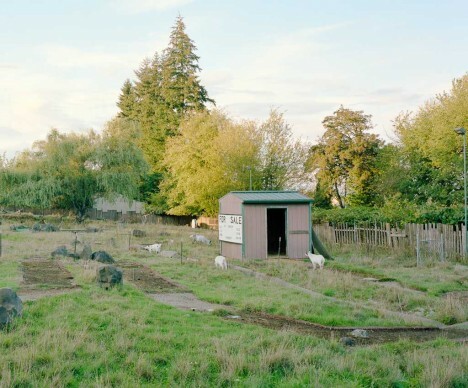 Kudos to Flickr user Isaac Sachs, who snapped the currently “now serving as a goat pasture” status of the former Scappoose Mini Golf in September of 2013. 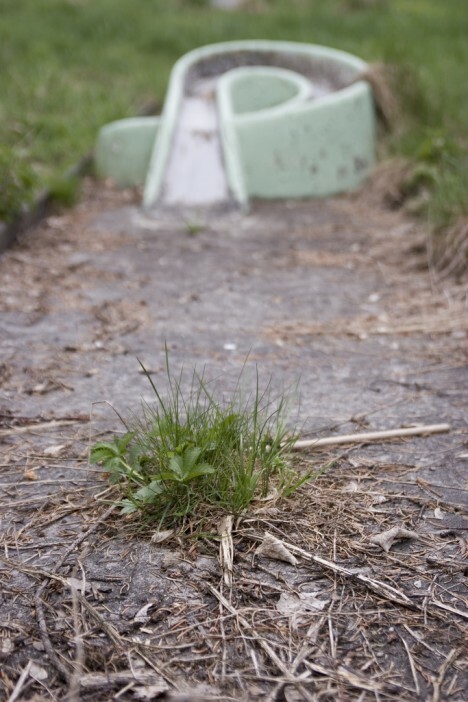 Flickr user bertolino captured this baaadly overgrown and abandoned miniature golf course on May 2nd of 2009… hey, don’t they have goats in Europe? 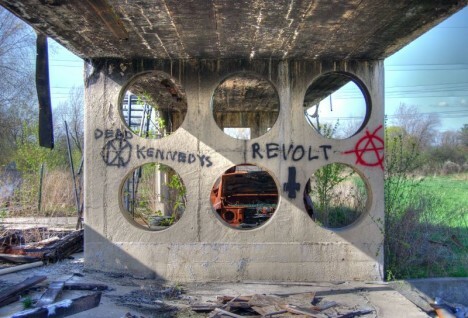 Dead Kennedys; D K; decay… coincidence? We think not! 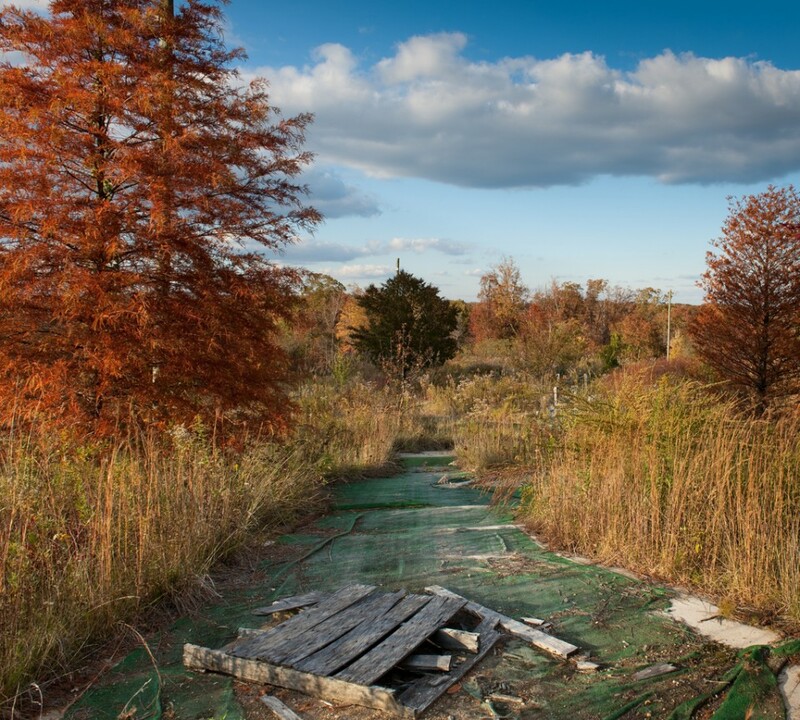 Flickr user Retinal Fetish brings us these post-apocalyptic images taken in 2006 and 2007 at Willow’s Miniature Golf in Milwaukee, Wisconsin. 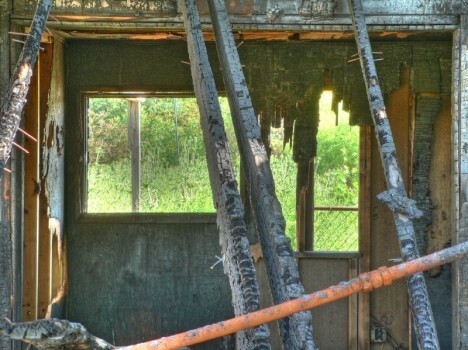 The graffiti’d divider wall looks a little like swiss cheese – gray and moldy swiss cheese but hey, beggers can’t be choosers. 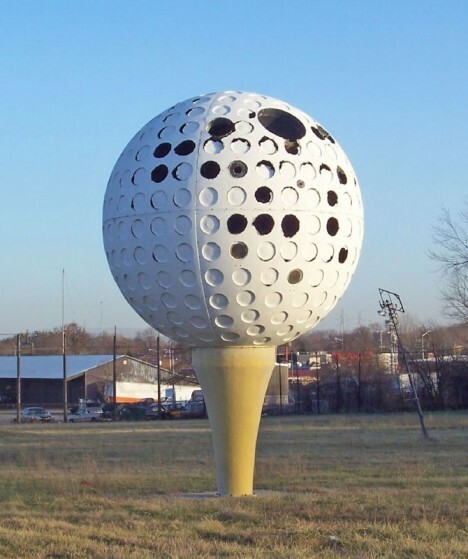 Hopefully it won’t attract giant rats.